As many of you might know, thanks to last week’s insanity, US consumers are about to have a few new choices when it comes to which smartphone they would like to tote around in their pockets all day. There is the Galaxy Note 4, new Moto X, as well as a new iPhone(s). 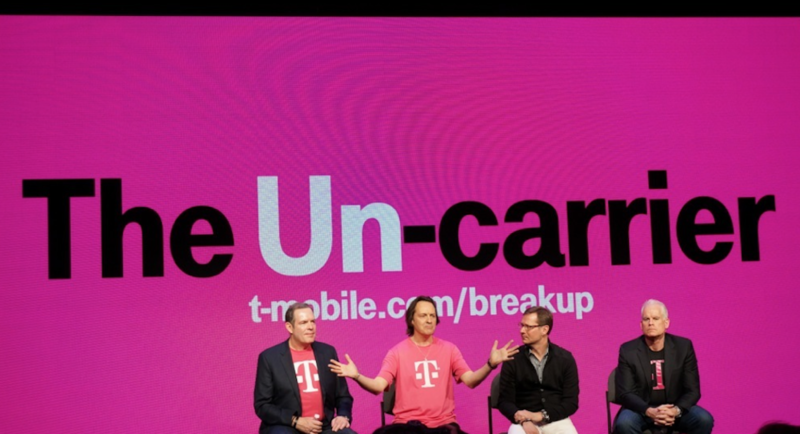 According to T-Mobile, the difference in final cost will lie heavily on the trade-in value of your current phone, and with its newest marketing campaign, T-Mo is now guaranteeing the highest trade-in values for used devices. This trade-in deal begins September 17 and is for a “limited time” only. T-Mobile announced a press event in San Francisco on September 10, the day following Apple’s upcoming iPhone announcement. If you ask me, it appears that if you want the next iPhone(s), mark September 17 on your calendar. Does trade-in value play a part in your decision to upgrade devices or switch carriers?